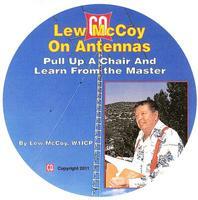 View Cart “Lew McCoy On Antennas on CD” has been added to your cart. 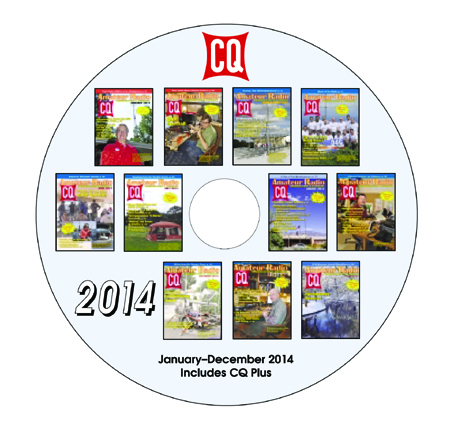 CQ Amateur Radio 2014 – The entire year on a single disk! 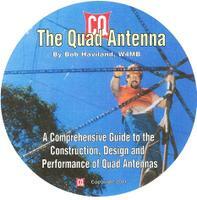 Please note: The price includes the $3 shipping charge. 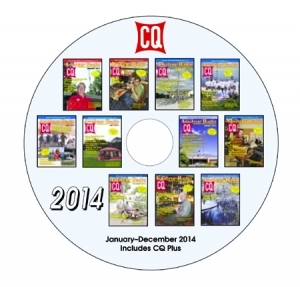 Please note: The price includes the $3 shipping charge to a U.S.A. address.